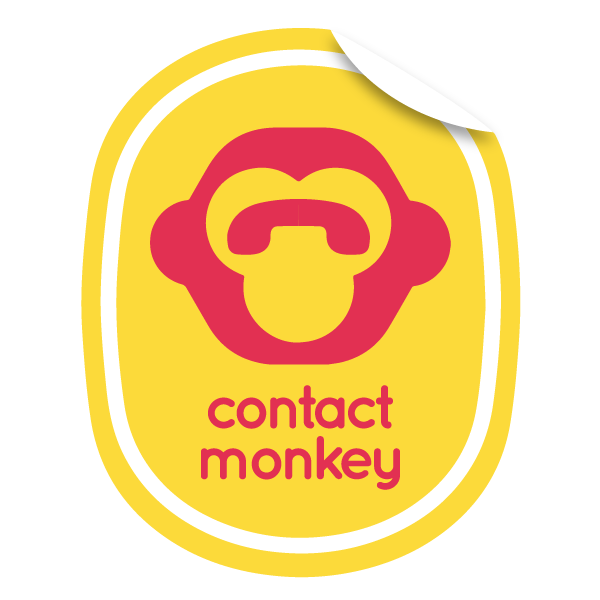 ContactMonkey integrates with Salesforce.com to make your sales team smarter. It automatically syncs emails to Salesforce along with the email open information. It brings Salesforce mail merge templates into Outlook. To read more about ContactMonkey's Salesforce.com integration click here.